When should I turn over my garden? I am so anxious to plant. You can start after it dries out. Add some sweet peet to it to give it some extra nutrients. 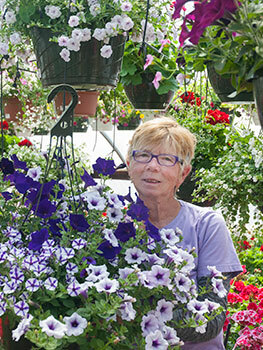 Jeanne and our staff are happy to answer any of your gardening questions. When Can I Plant Outside?